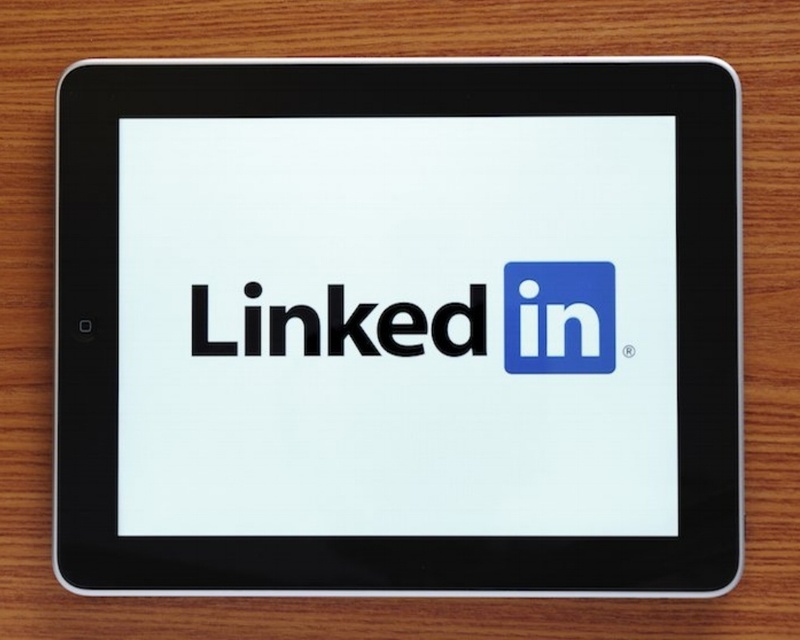 Why should your company have a presence on LinkedIn? Buyers are 50% more likely to purchase from a company they follow on LinkedIn, and 80% of LinkedIn members want to connect with companies (according to a study by Linkedin). LinkedIn sends nearly 4 times more people to your homepage than other social platforms including Twitter and Facebook. LinkedIn is the number one social referral source for direct website traffic and has the highest visitor to lead conversion rate at 2.74%. As for lead generation, 77% of marketers say they have acquired customers through LinkedIn. What are some best practices for LinkedIn success? Establish yourself as a resource. LinkedIn users prefer to see industry insights to company news. Share industry updates and join relevant conversations. Top sellers are twice as active in LinkedIn Groups. Amplify through the network. Share content and encourage employees to become ambassadors. Employees are 70% more likely to engage with your page. Like Facebook newsfeed, actions are public, therefore the more activity coming from ambassadors, the more reach, impressions and engagements are garnered. LinkedIn is digital networking. Business relationships are created and fostered here. Ideally as a company you are attending conferences, seminars and networking events. LinkedIn is a great resource for finding those opportunities and making the initial introduction of your company to the market.